Hanging Ceremony was held at Yaegaki Brewery in Japan in November 22, 2006. Sakabayashiï¿½@(a big ball made with cedar needlesï¿½j was hung just outside the front entrance to a Yaegaki sake brewery after the first sake of the year had been pressed. As you can see the Sakabayashi is still green. Over the next several months, the green Sakabayashi slowly faded to brown. When the color had changed to brown, it means that the sake had aged enough to be ready for drinking. The Sakabayashi (shown in a picture) was hand-made by the Yaegaki Sake master and employees. 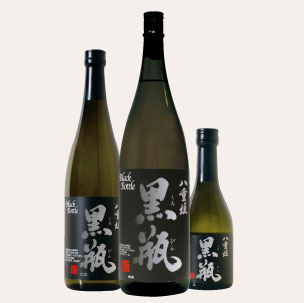 Yaegaki Black Bottle Kuro-Bin Junmai Sake has received Silver Medal, 87 points at the 2010 BTI World Wine Championships. Mirin adds a sweet flavor to sauces and glazes. 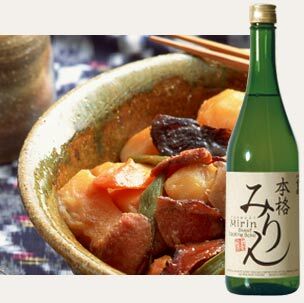 It is a great substitute for sherry or white wine with suger and it also gives a nice glaze to teriyaki and BBQ sauces. YAEGAKI Traces its roots to a sake brewery founded in Banshu, Japan, in 1666. 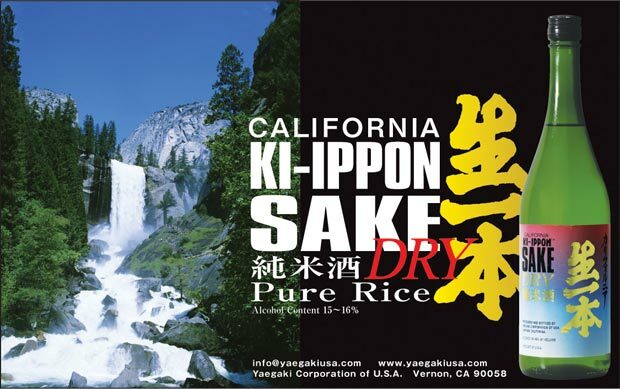 They brew pure rice sake with a rich local flavor using traditional methods and top-quality ingredients. 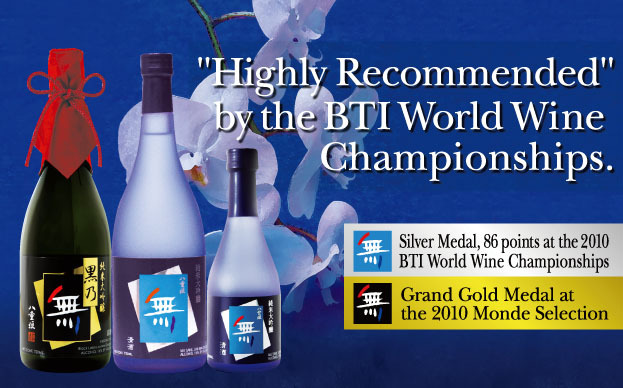 The sake is highly regarded throughout the world and has won eight consecutive Gold medals at the prestigious Monde Selection Awards in Europe. Now YAEGAKI is producing the same quality sake here in the U.S. Brewed under the supervision of Reiko Kushibiki, the first female Sake Master in the U.S., YAEGAKI Sake is silk-smooth and full-bodied. This authentic sake compliments any Asian food. Enjoy warm or cold. Copyright©2005 YAEGAKI Corporation of USA All rights reserved.